The 1831 map is less detailed than some of the other early state maps. 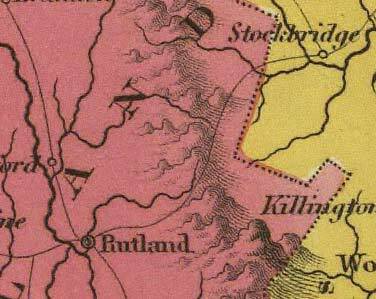 No town lines are shown, but it is an attractive map partly because of this simplicity. Copyright © 2006 [Old Maps]. All rights reserved. 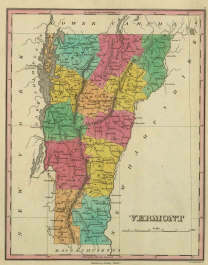 visits since 05/30/06 This site is published by Old Maps, a business which reproduces and sells historical maps of Vermont and other states. Most of the content on this site is free.